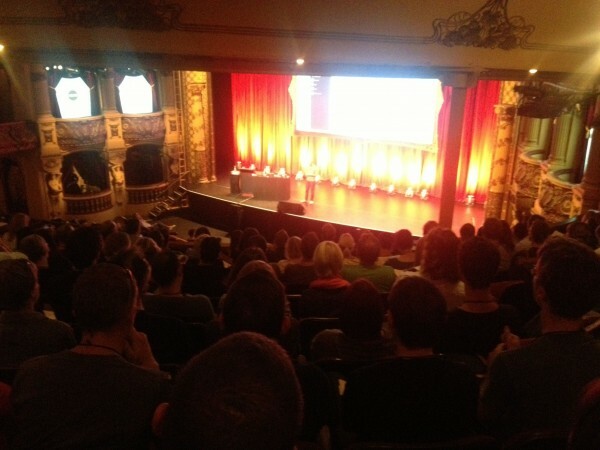 Last week I had the pleasure of speaking for a second time at Webstock in Wellington, New Zealand. Natasha Lampard, Mike Brown and all the organizers exemplify many great things organizers hope to achieve. They run an amazing event and I was inspired to share what I thought they did so well. 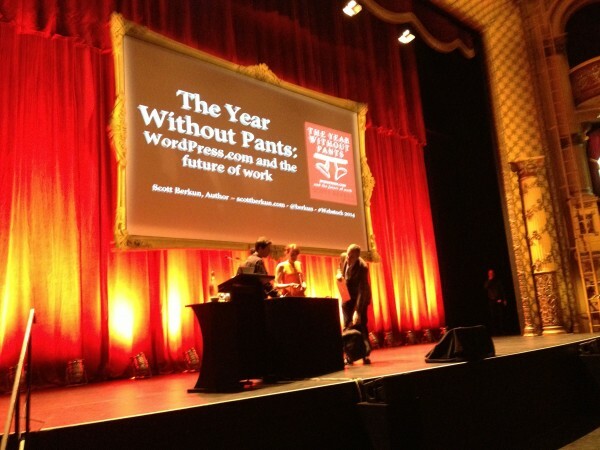 Like great design, a great event is notable in large part for what you don’t notice. It takes far more work to make things seamless and natural, making it seem like its all just magic. 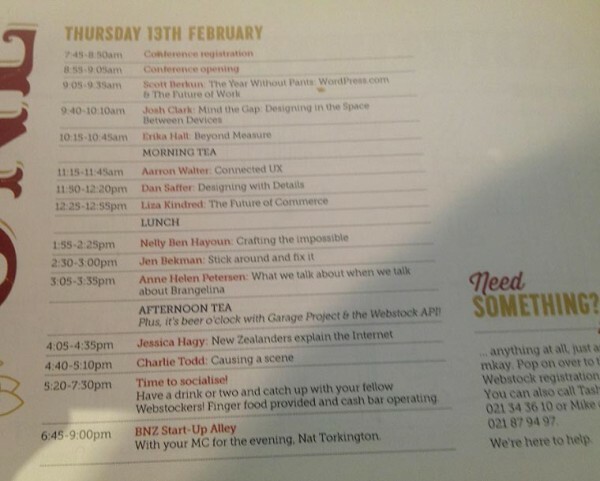 By only having a single track of speakers Webstock places big bets on who they invite. Any event with multiple tracks is choosing quantity over quality, as no organizer can spend much time selecting and supporting dozens (or hundreds) of speakers. Therefore the best events are almost always single track events and afford the deepest experiences for attendees. It means the organizers are investing heavily in a singular, crafted, shared experience, making it easier for attendees to talk to strangers and make new friends. 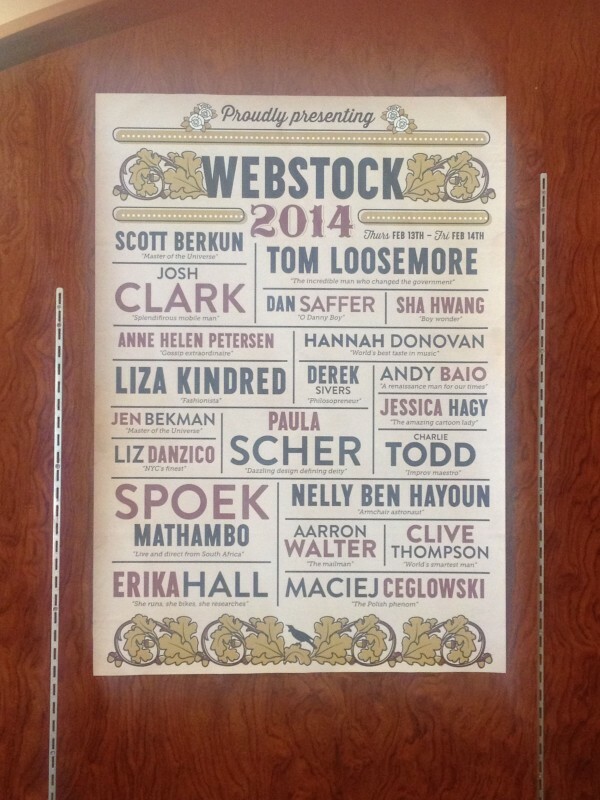 The speaker list for 2014 was excellent and I was honored to be on the roster. 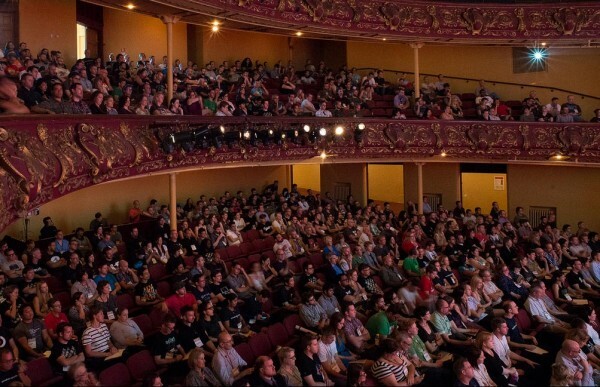 This year Webstock was at the St. James Theater in Wellington, a grand theater with two balconies. 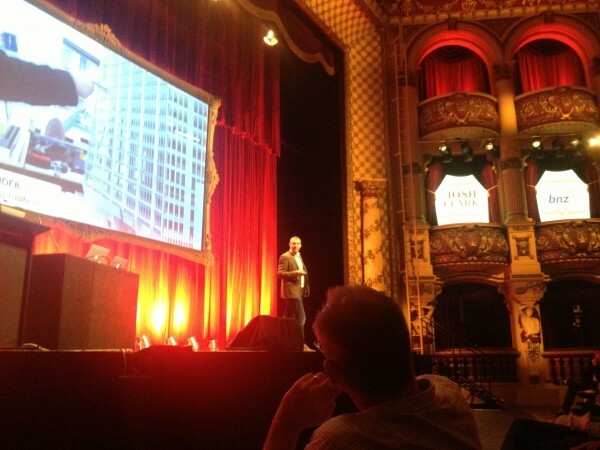 I can tell you as a speaker I do my best work in rooms built for speaking, which is what theaters are. No matter how fancy a hotel event space pretends to be, since the rooms are designed for multiple purposes, the acoustics, the lighting, and the energy always suffers. But in a theater, especially one with as much design detail as this one, wow. The addition of a DJ spinning tracks (and not too loud so conversations are still easy to have) during registration and before talks began helped set the vibe before the event officially started. It’s shocking how many conferences forget that speakers are the stars. 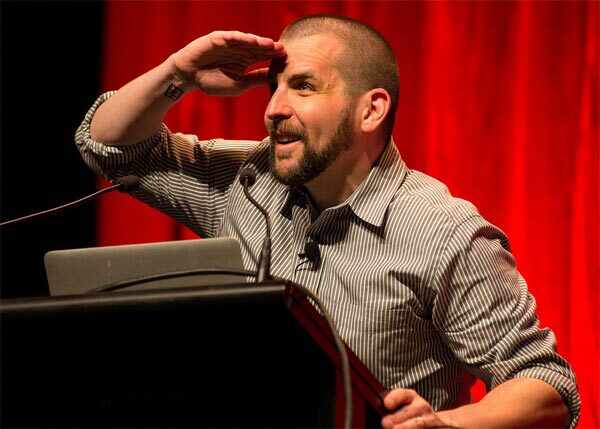 The marketing for most events is centered on who is speaking: shouldn’t choosing speakers and helping them prepare to do a great job be the most important thing organizers do? You’d think so. But often speakers are forgotten in the logistical shuffle of running a major event. 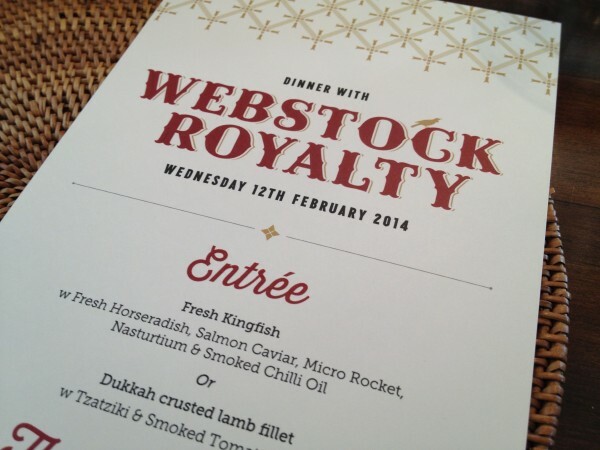 Webstock does an exemplary job of making sure speakers are taken care of. From the invitations, to detailed emails about what to expect and how to prepare, they thoughtfully help speakers give their best performances. Demographics on attendees and videos of past lectures are provided to help speakers prepare. There were no slide templates or other absurdities. All speakers were invited to a special pre-event evening to socialize. This is a great speaker perk. It also helps build camaraderie between speakers that caries over into the event itself. Speakers need help to make connections and friendships and they might meet a fan or someone they’re fans of. 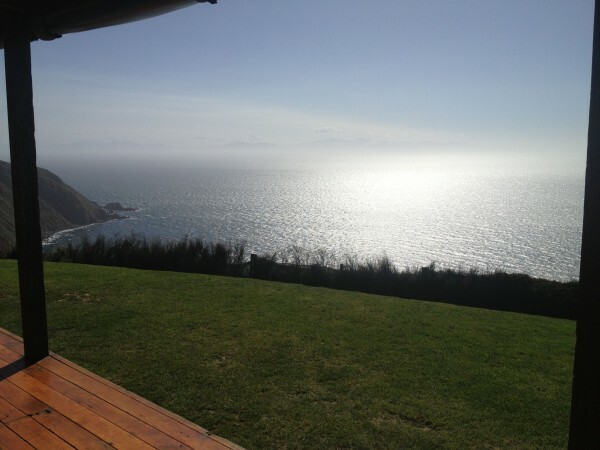 The organizers took us to the amazing Boomrock, a stunning ranch on the side of a mountain, where we shot rifles, threw knives and fired arrows (not at each other of course), building our appetite for an amazing meal overlooking the ocean. They made sure we all had a great experience together doing something memorable and unique to where we were in the world. 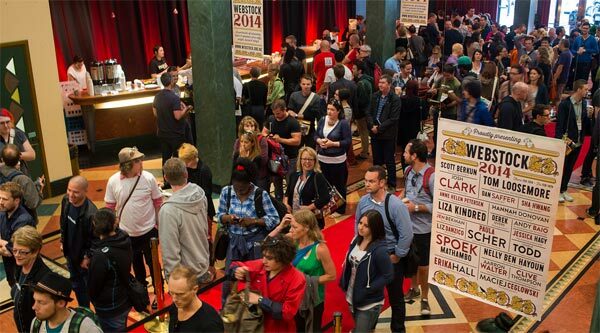 Webstock ’14 had diverse and well curated topics. For a web/tech event 25-30% of the talks were not strictly about the usual topics of design, engineering or technology. I spoke about the future of work, Derek Sivers spoke about the meaning of life, Anne Helen Petersen talked about media and gossip. The event brought in a wide lens of stories and perspectives that because of their careful choosing, fit together brilliantly (afforded by having a single, curated track). From the first email I got from Natasha, it was clear these organizers are smart, funny, passionate and inclusive. This is a passion project for them and they want as much of their energy and excitement to rub off on everyone involved, and it works. Natasha is a fantastic and entertaining writer, even in the many typically dry procedural emails that come with event organizing, and unlike any event I’ve ever been to I smiled and felt energized every time I had contact with her. It’s a little thing in the grand scheme, but little things matter. I wanted to do a great job for them simply because of how much they seemed to care. An opening high energy 5 minute video, with a rocking soundtrack, highlighting all the speakers (each getting natural applause), the venue, the organizers and the audience (the closing text in the video said, simply, ‘we love you’). What a simple way to get the crowd’s energy up before any of the speakers take the stage. I was the opening speaker and their brief, but energetic, opening, helped me do a good job in the lead off slot. One way to think about conferences is that they’re really a form of a party, where what people most want is to join a fun, exciting, informative and inspiring community for a few days. 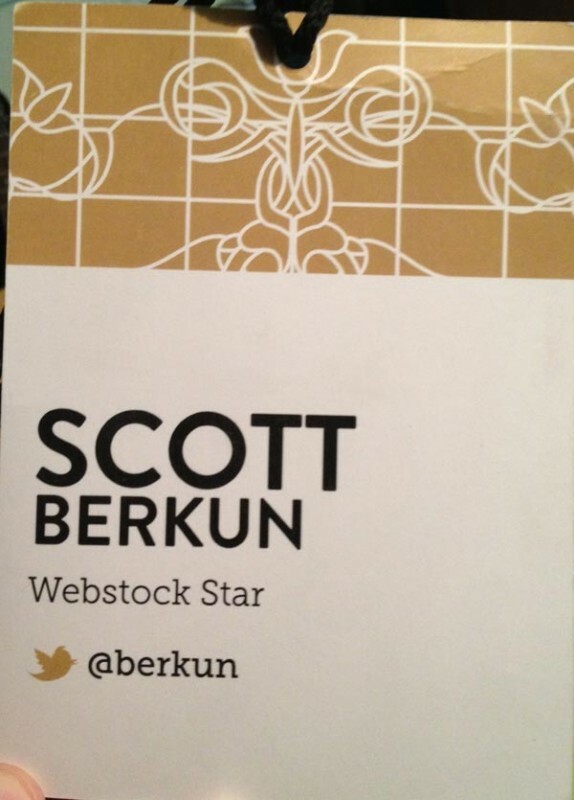 Webstock gets it right in so many ways. 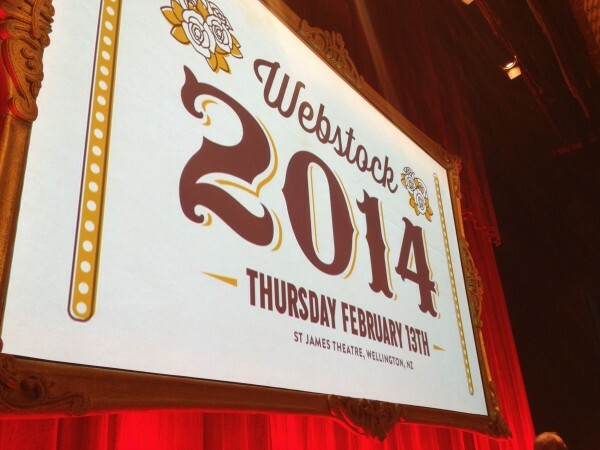 Most events can learn much what Webstock does so well. (Seattle) Presentation camp schedule up! (Seattle) Presentation Camp – Tommorow!